The Central range from Crosswater comes in a minimalist style and a variety of flexible designs, this range is enough to give your bathroom that modern look. 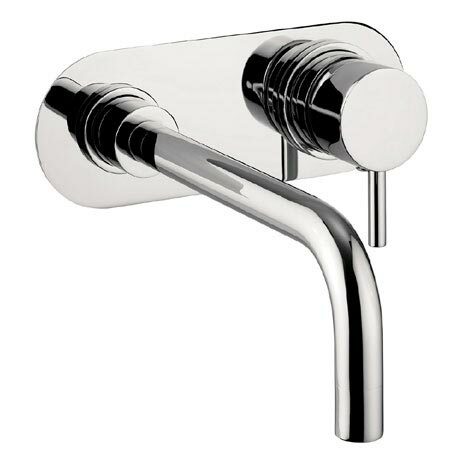 This Wall Mounted 2 Hole Set Basin Mixer requires a minimum water pressure of 0.2 bar for best performance and is beautifully finished in polished chrome. All Crosswater taps carry a 15 year guarantee.